Fender and Focal announced their collaboration on the creation of an audio system for musicians. The companies present their collaboration as something "where the Spirit of Rock-and-Roll Meets the Spirit of Sound." 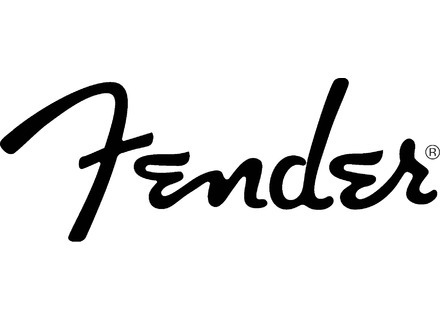 With the success of the Passport series of speaker cabinets, Fender is looking to work with French company Focal to develop new audio products for musicians. For more information, visit www.fender.com and www.focal.com. "1st 46" Plaque for Fender American Vintage Series Fender announces the release of a limited number of the American Vintage Series instruments featuring “1st 46” neck plates. New Fender American Vintage Models Fender’s American Vintage series introduces a new lineup of original-era model year guitars.